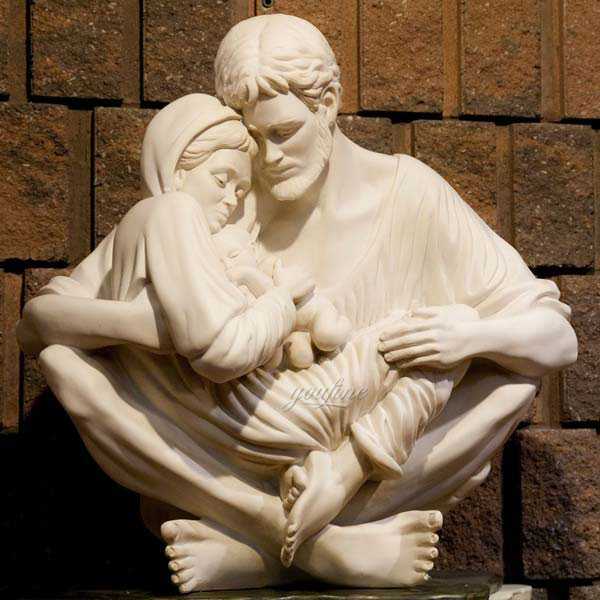 Shop our religious Holy Family statues for the Christian faith come in a wide variety of styles, sizes, and price ranges. 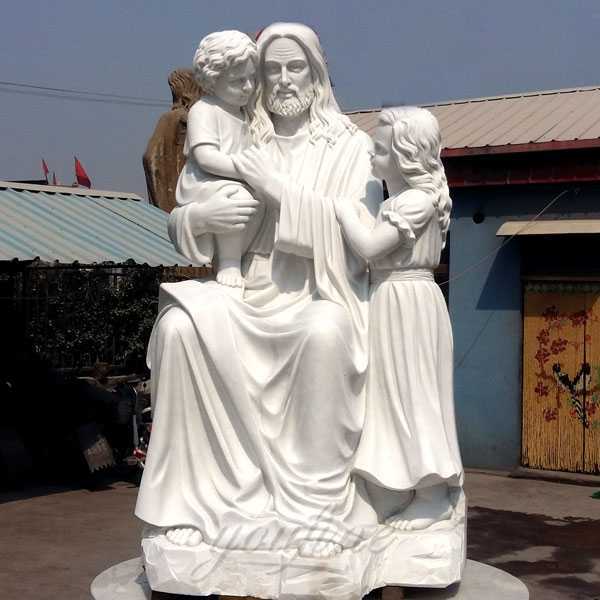 Whether you are looking to decorate a church or simply add a statue to your garden of the Holy Family, we have one of the largest selections in the world from which to choose. 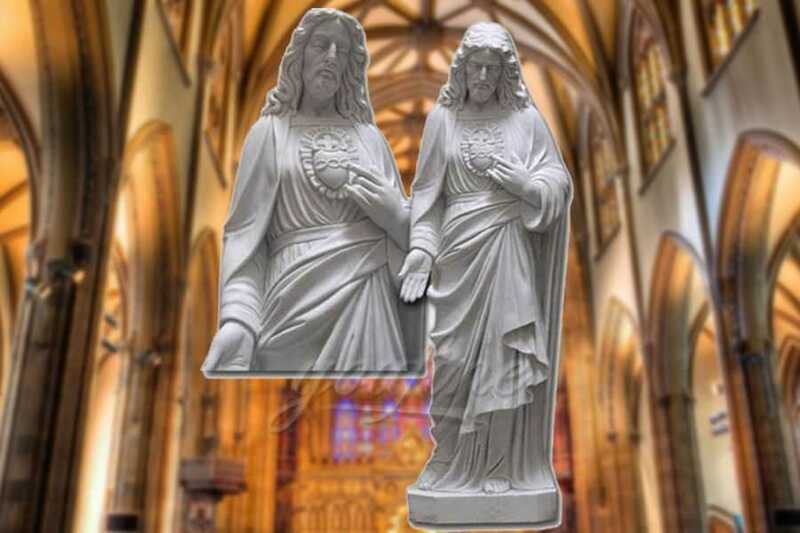 We carry a large selection of Christian and Catholic Nativity sets and Holy Family sculpture, statues and figurines in this gallery of fine art statuary. 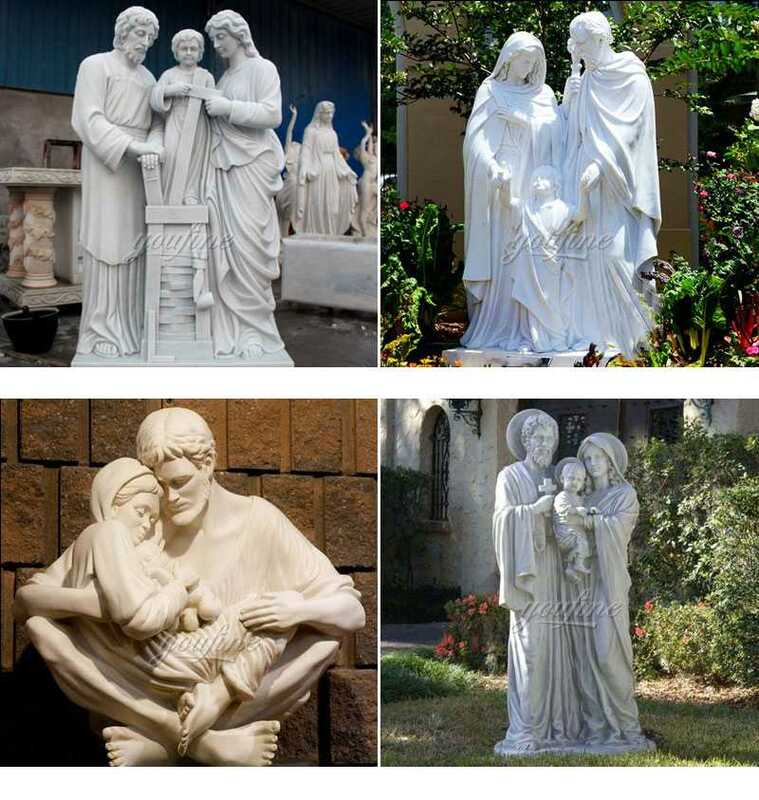 These sculptures depict the Holy Family and Nativity scene. 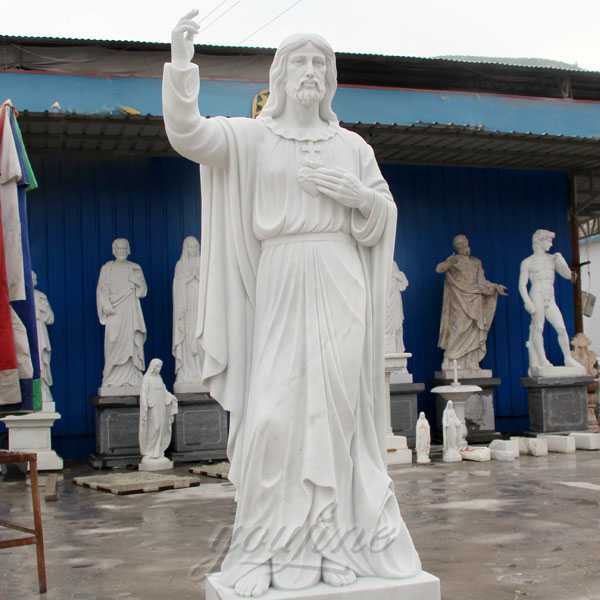 Our Artisans have been producing real marble sculptures since 1983. 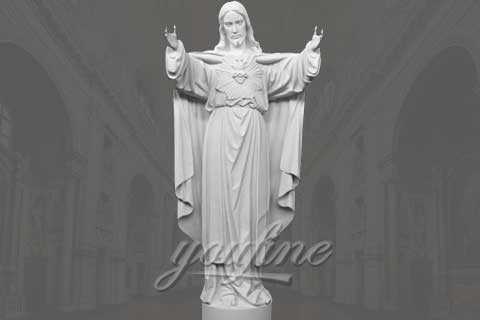 Carrara Italy is the oldest and most famous worldwide center for quarrying and workmanship of marble. 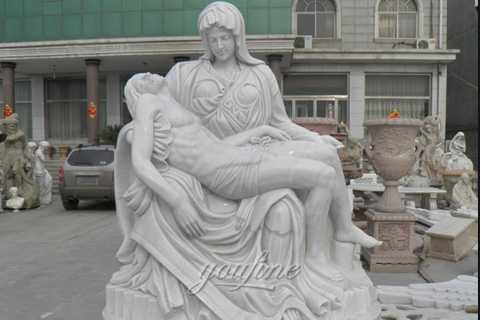 Carrara marble is the same marble used by Michelangelo. This type of marble is almost practically impervious to the elements. 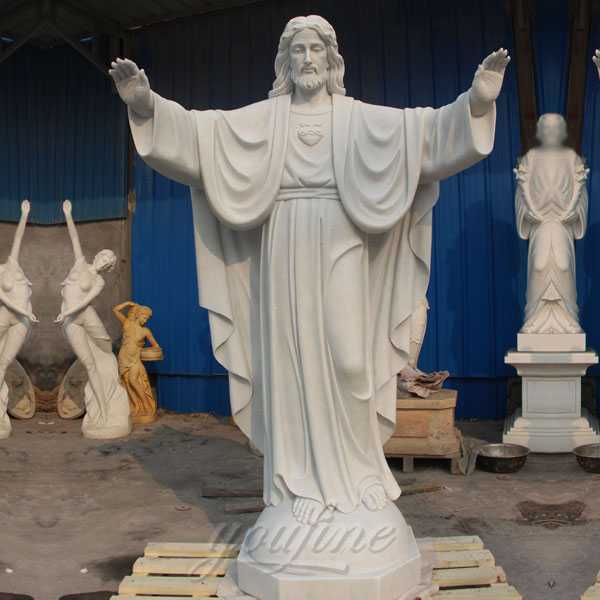 Our company specializes in the supply of any type of marble and granite and utilizes crafting procedures which make our products suitable for any application and purpose.The religious statue is our professional.and if you are interested in our Holy family sculptures,please contact with us ! If what you are interested in is not included in our collection, please send us a picture, a sketch, or a description of what you are looking for and we can prepare a quote.